Robots as customer companions, chatbots and automated cars: solutions for artificial intelligence (AI) are on the advance. And according to a PwC study, this trend will continue to accelerate: By 2030, the German gross domestic product (GDP) is expected to rise by 11.3 percent due to AI-based innovations alone. This corresponds to a sum of around 430 billion euros. Artificial intelligence also plays a major role at MediaMarktSaturn, as numerous innovations on this topic show. At the beginning of April, MediaMarktSaturn and six other partners founded the Research Center for Artificial Intelligence and Machine Learning in Ingolstadt. The research questions that the centre deals with deal with the use of AI in the four areas of mobility, health, production and trade. The application-related research fields deal, for example, with image and speech recognition and are thus intended to serve applications in medical early recognition, automated driving, optimised customer care or product-related early damage detection. The aim is to transfer research results into socially relevant products or production methods and subsequently into company start-ups. As an example of artificial intelligence, Martin Wild demonstrated a conversation with the Pepper robot, which is used in some Saturn stores as a customer companion. Anyone looking for a new notebook, for example, will be competently advised by the charming little robot. "With our newly founded Research Center for Artificial Intelligence in Ingolstadt, we are creating excellent conditions for the use of a future technology. The research center is not only a scientific institution of the universities; the special feature is the cooperation of three scientific institutions with regional companies and municipal institutions. In this way, we are creating a network that focuses in particular on the practical application of research results and thus strengthens both the regional science and business location," explained Prof. Dr. Walter Schober, President of Ingolstadt University of Technology. The research center is scheduled to start operations in the second quarter of this year. The centre will initially be located in the premises of the Ingolstadt University of Technology. Later, it is planned to accommodate the center in the future Digital Start-up Center south of the THI campus. In addition to the planned five professorships financed by the Free State of Bavaria, the center plans to start with a further seven professorships. The other founding members are the Ingolstadt Technical University (THI), the Catholic University of Eichstätt-Ingolstadt (KU), the Fraunhofer Gesellschaft, AUDI AG, the city of Ingolstadt and the Ingolstadt Clinic. 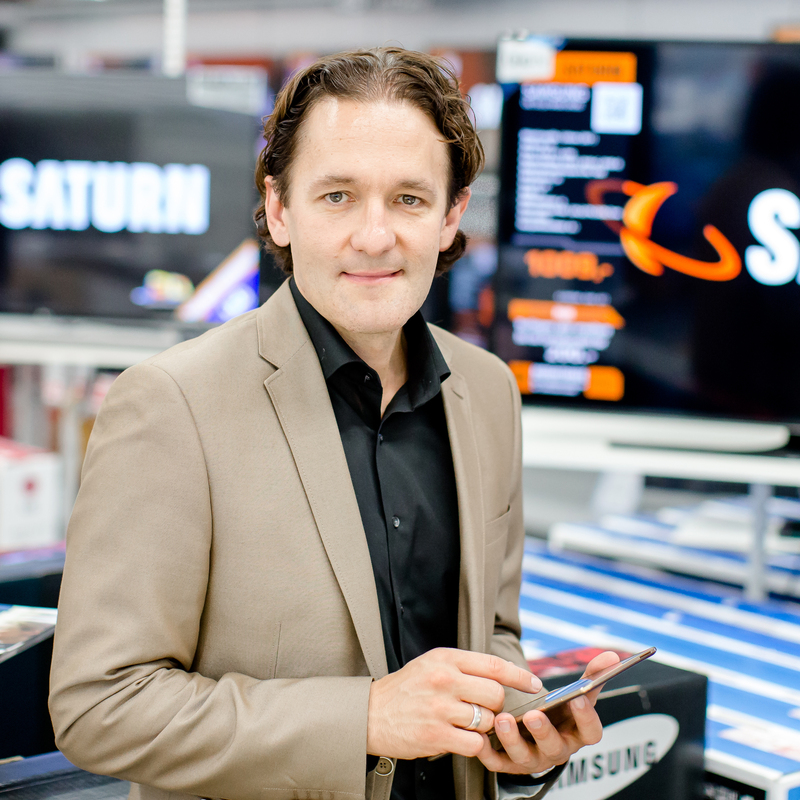 MediaMarktSaturn is not only deeply rooted in the Ingolstadt region, but also very committed. A few examples are presented on this page.